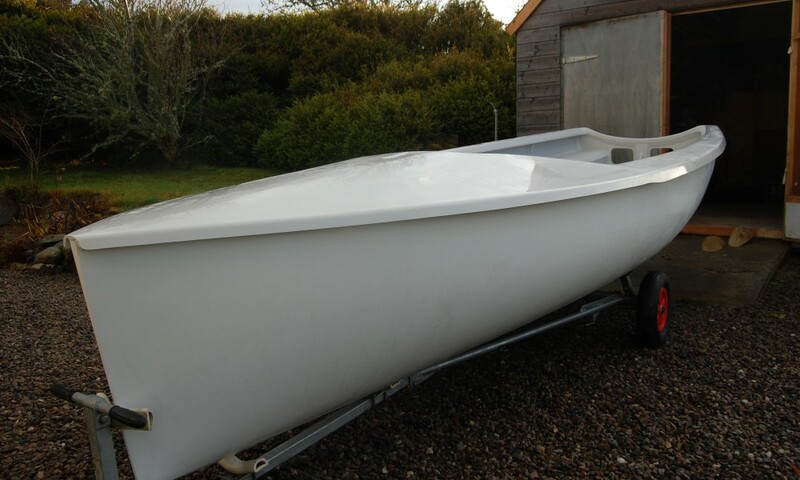 This is the latest Ovington built epoxy foam sandwich hull/deck complete with non-slip floor, fitted out to our championship specification. 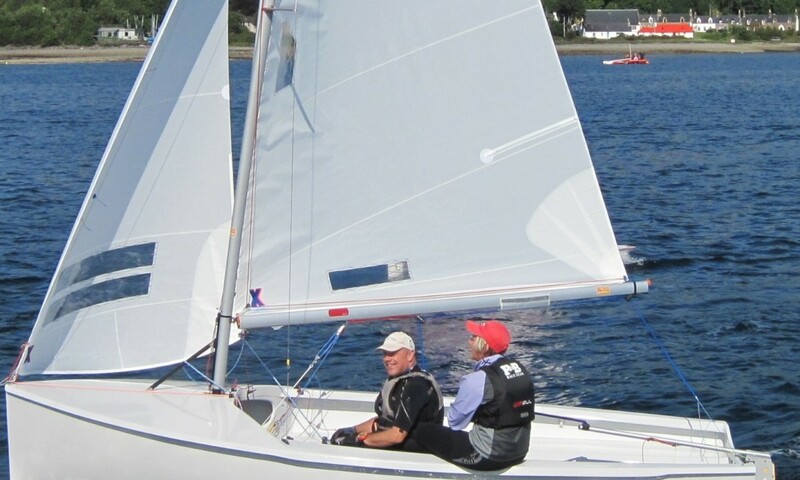 To include kicker, outhaul, Cunningham, Seldén mast strut, adjustable rig tension (course and fine), toe straps, alloy stock and Milanes foils choice of Seldén or Super Spars mast and boom, flyaway whisker pole and Michael McNamara championship winning sails. We are able to offer Harken, Seldén or Allen’s fittings. 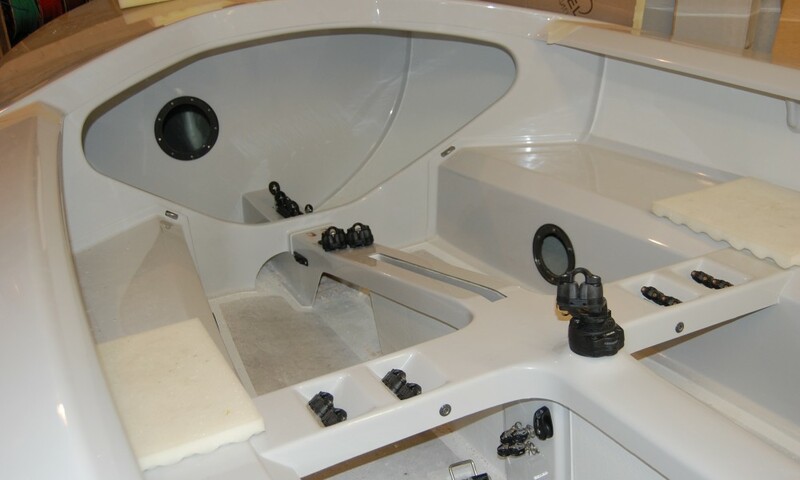 You can also design your own layout to personalize the boat to your preferences. 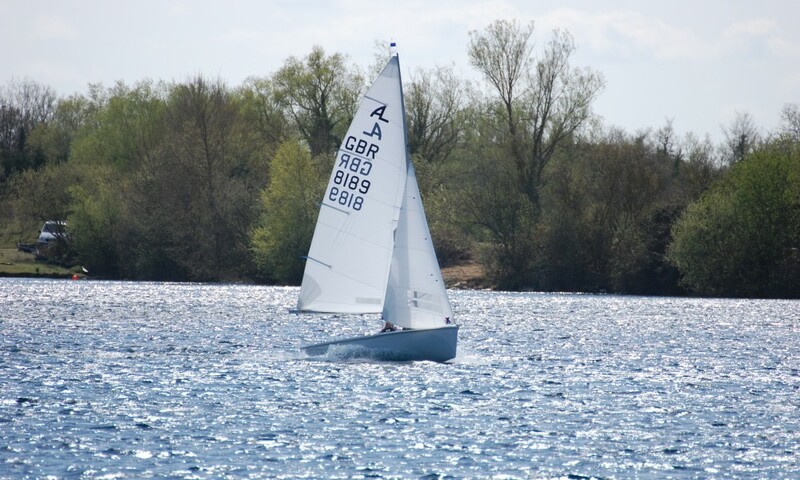 Delivered (UK Mainland) and Measured ready to race. Please hone or email for price and availability. Ovington complete foam sandwich Albacore. 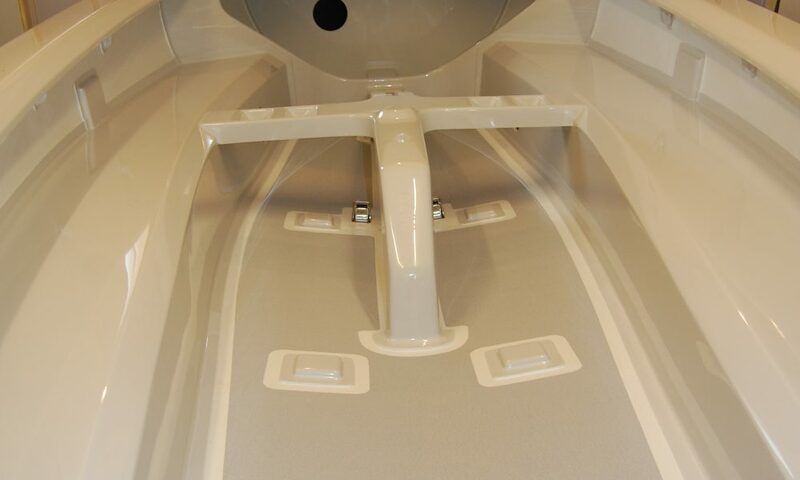 Fitted with self-bailers and transom flaps. Seldén (other makes supplied on request). Jib Sheet travelers are Allan. 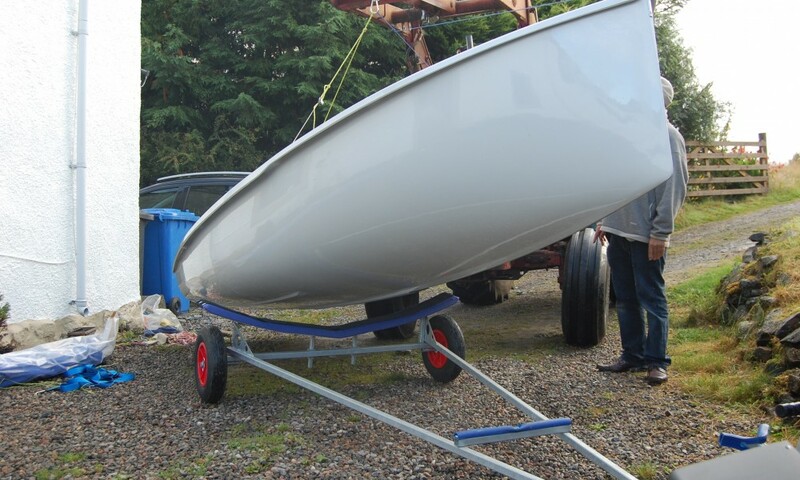 Other fittings required to fit boat out are Allen’s and RWO. 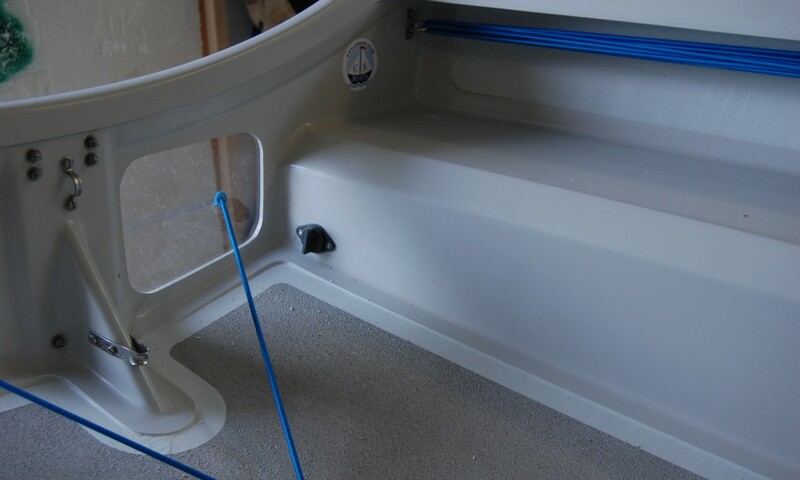 Jib tension and Shroud tension are on top of centreboard case. 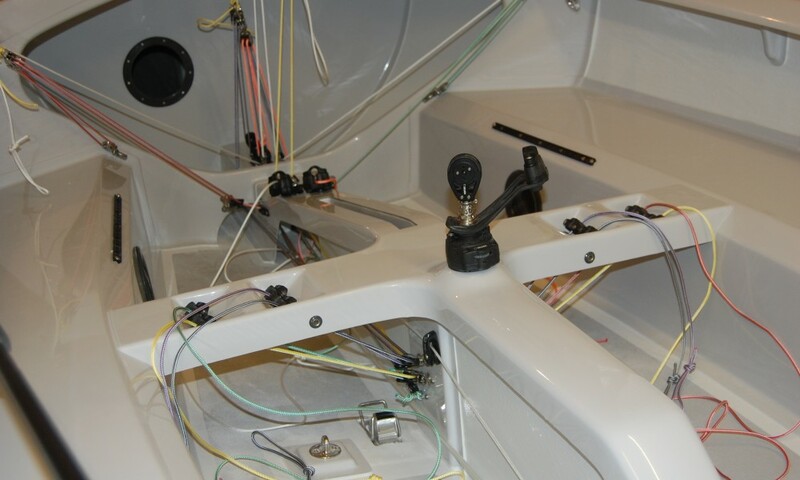 Kicker, Outhaul and both mast ram controls are on thwart. 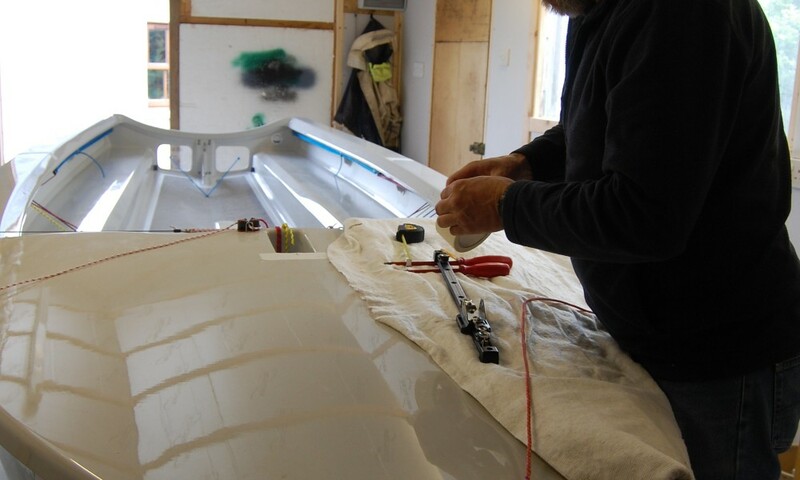 Jib tension 2 : 1 and 6 : 1 before being feed back to the top of centreboard case. 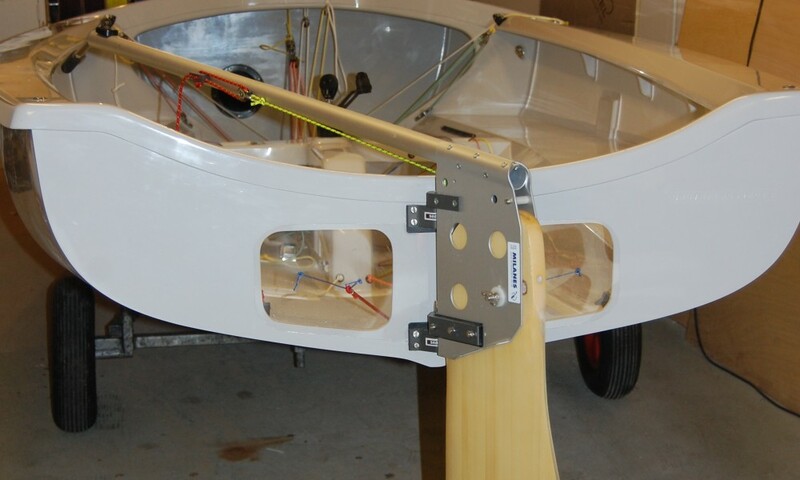 Shroud tension each shroud has 6 : 1 controlled by a further 6 : 1 before being feed back to top of centreboard case. Bespoke We can offer a bespoke fit out to meet your requirements, just ask.